The Caribbean is the most popular cruising destination in the world, but some Caribbean cruise ports are far more superior to others. So where are the best places to dock in the Caribbean? If you’re anything like me, you spend days considering your shore excursions trying to figure out the best way to maximize your time at port. After considering safety, shopping, food, beaches, comfort, and excursions, I’ve come up with a list of the 5 best Caribbean cruise ports. It doesn’t get much better than Old San Juan. Smack in the center of the city, this port is one of the busiest in the Caribbean. The shopping, beaches, and food are great, but this port is all about exploring. There is diverse dining, colorful architecture, and colonial history. 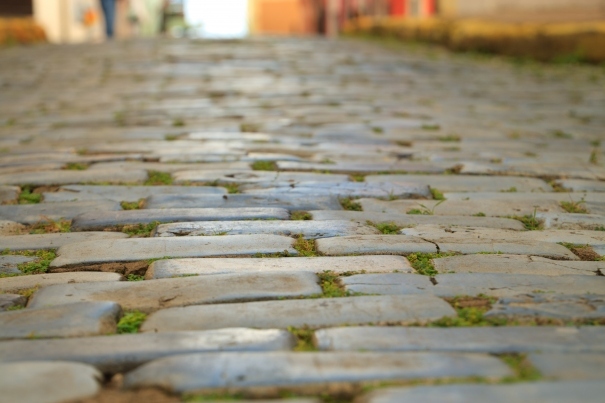 You will love Old San Juan whether you are just walking the cobblestone streets or checking out El Morro, a 16th-century citadel fort. 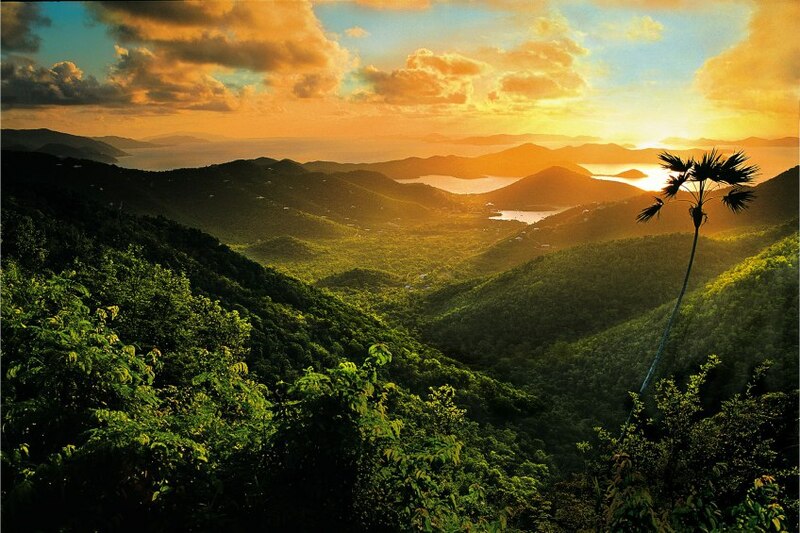 Popular shore excursions include city tours, rainforest adventures, Bacardi Rum Distillery tours, and canopy zipline adventures. 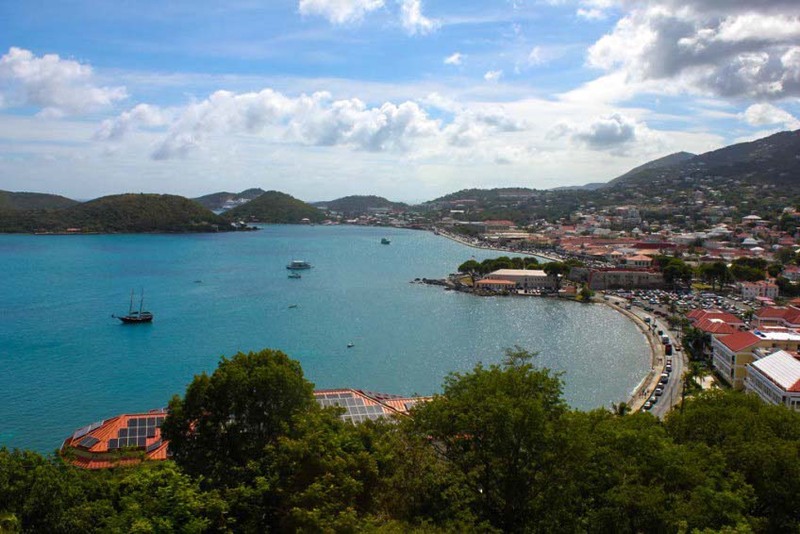 Charlotte Amalie in St Thomas is all about shopping, with some of the best duty-free shops in the region and over 400 shops in total on the main street alone. The duty-free exception for US visitors and the ease of visiting neighboring U.S. Virgin Islands are amble reasons to include St Thomas as one of the best Caribbean cruise ports. Add the adventure options such as flyboarding or jetskiing along with the turquoise waters and you have something noteworthy for everyone. Popular shore excursions include snorkeling, island tours, beach breaks, and sailing excursions. Curacao’s cosmopolitan capital has it all — duty free-shopping, scrumptious food, and it’s a UNESCO World Heritage Site. With so much located near the port of Curacao, you can pack a number of activities into a single day. Popular tours include a visit to the famous Hato Caves with their underground grottos and waterfalls, the Curacao Museum filled with art and artifacts, a visit to Chobolobo, a country estate where the island’s namesake Curacao liquor is distilled, beach excursions, and trolley tours of the city. 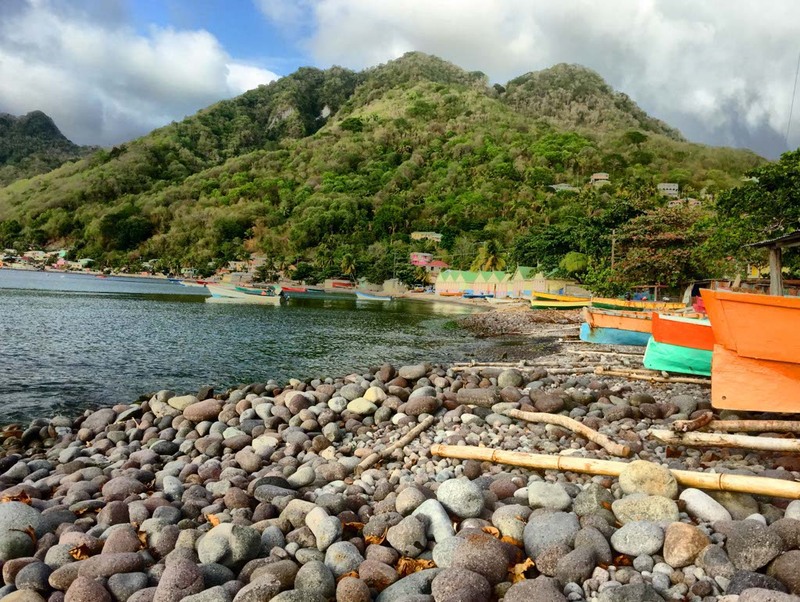 The Southern Caribbean island of Dominica is a nature-lover’s paradise. It’s home to 172 types of birds, 12 major waterfalls, and mountains that rise to 5,000 feet. The best way to explore it is to embark on an active, shore excursion. Popular excursions include an island tour, rainforest tour, Trafalgar Falls, Emerald Pool, and river tubing. It’s only 300-square-miles but this island off the Yucatan peninsula in Mexico has three cruise piers. Cozumel offers a host of options, with the most common – the chance to check out Tulum, the ruins of an ancient Mayan city that dates back to the 13th century. Situated atop oceanfront cliffs, Tulum offers fascinating history and gorgeous scenery. You can also stroll the town of San Miguel, snorkel the world’s second-largest barrier reef, or take a 45-minute fast-ferry jaunt to Playa Del Carmen, the boho beach town on the mainland. With an island for every taste, the Caribbean is the ultimate place for relaxation, rejuvenation, excitement, and adventure. Some islands are lush with endless trees and mountain trails like Dominica while others are ideal for snorkeling in the turquoise waters like Curacao. Wherever you visit, you can’t go wrong with these signature Caribbean cruise ports.